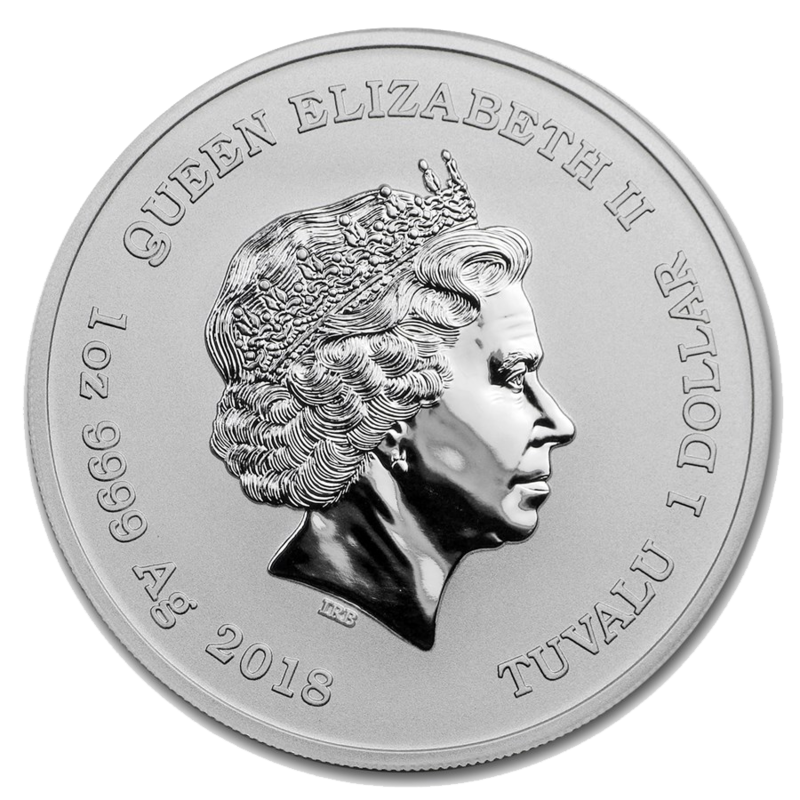 The 2018 Tuvalu Marvel Series - Deadpool 1oz Silver Coin is the fifth release in the Perth Mint bullion series which will feature 6 different Marvel characters. 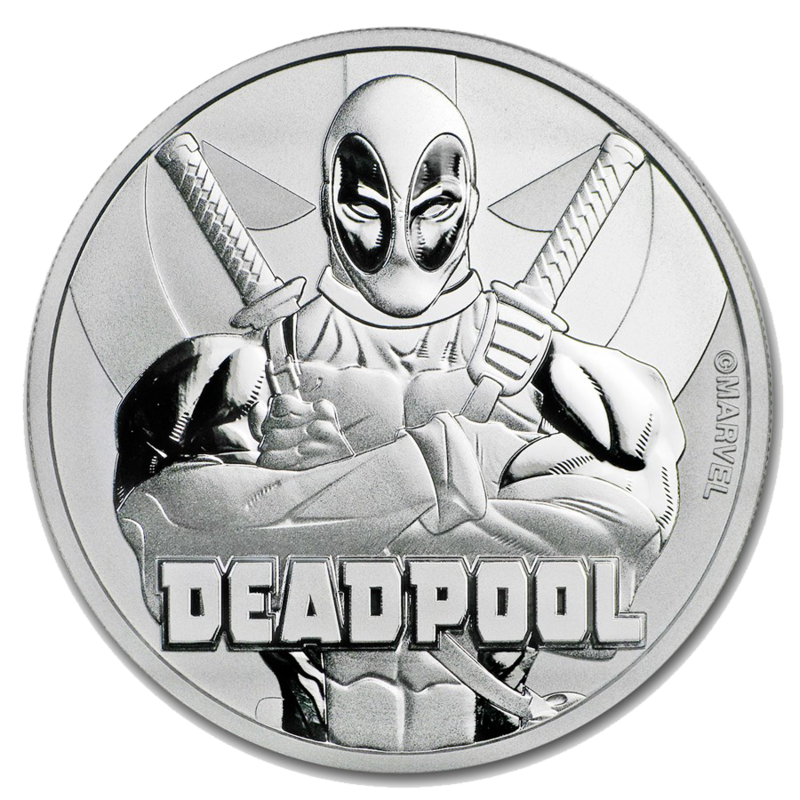 The coin features a classic depiction of Deadpool, with his arms crossed. 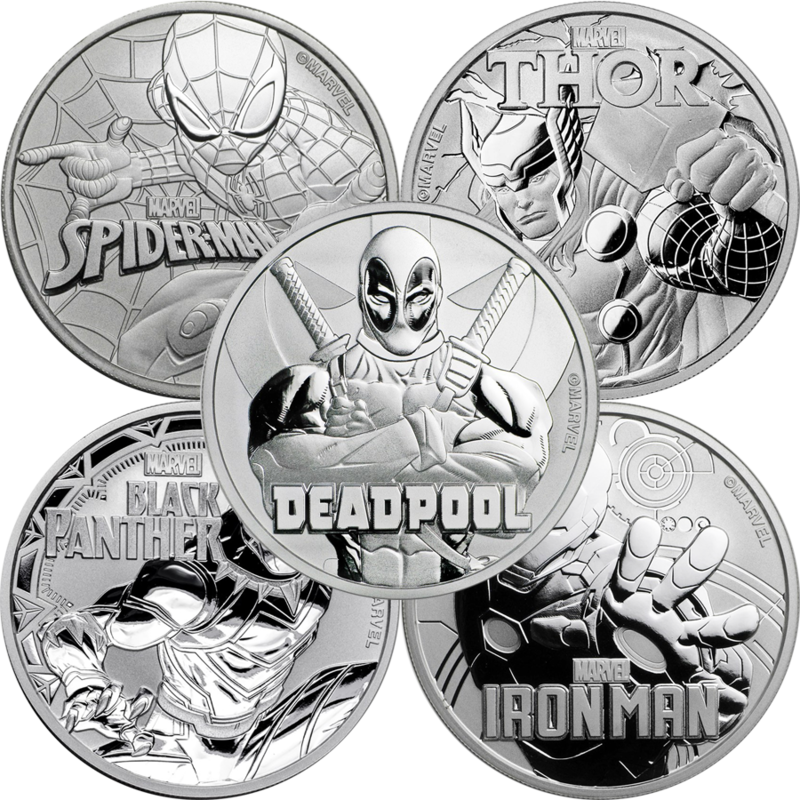 The Marvel Comics character Deadpool is a wise-cracking degenerate who posesses an accelerating healing power that allows him to recover from grave injuries, as well as regenerate body parts. 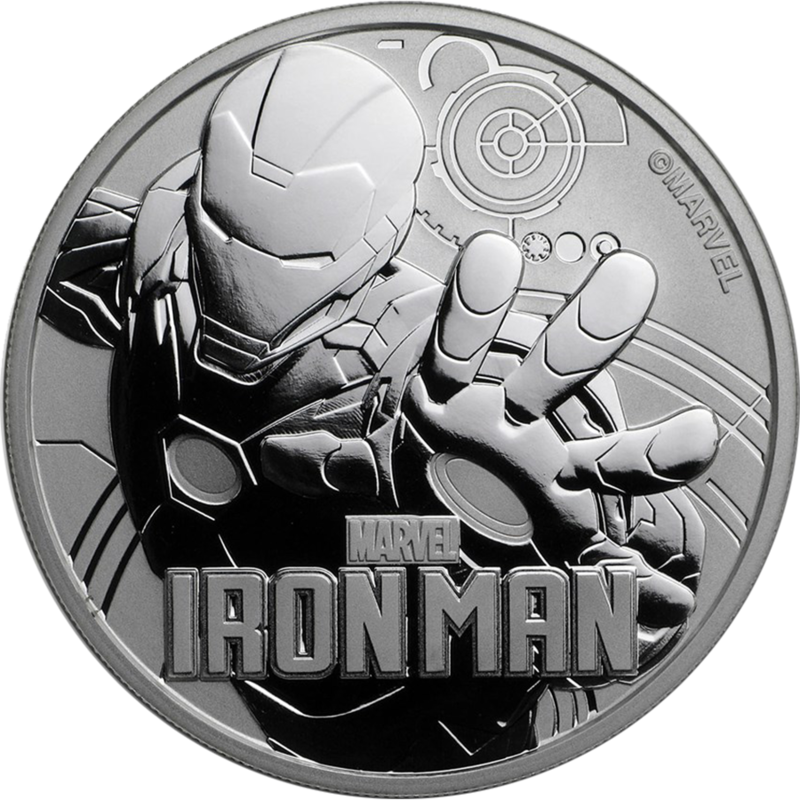 An expert marksman, the antihero Deadpool is famous for his red and black masked suit, and is known as the "Merc with a Mouth" because of his constant jokes and his proclivity for breaking the fourth wall - Deadpool is aware that he is a fictional comic book character. 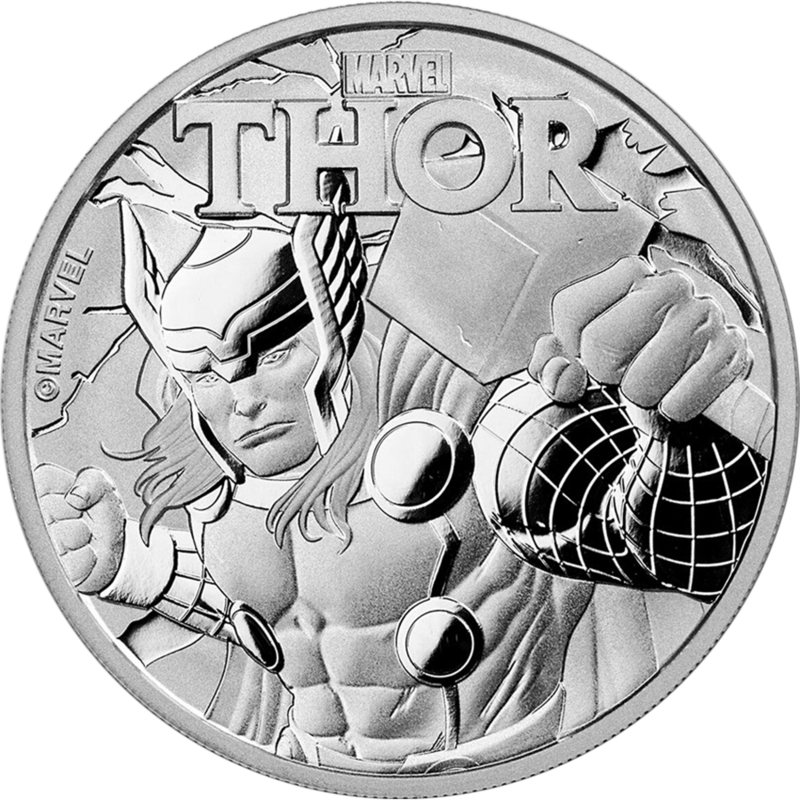 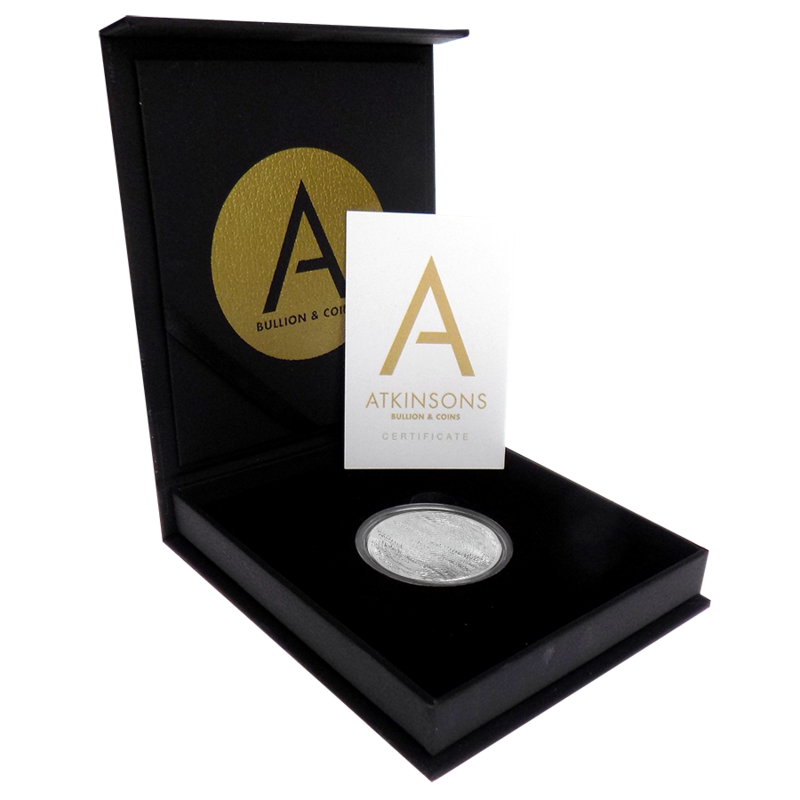 This coin is the fifth in the Marvel silver coin series, and follows the Spider-Man, Thor, Black Panther, and Iron Man designs.